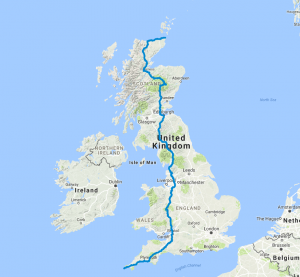 In July Laura Lombard, Deputy Headteacher at St Andrew's, will be undertaking the great End to End challenge, otherwise known as Lands End to John O’Groats. 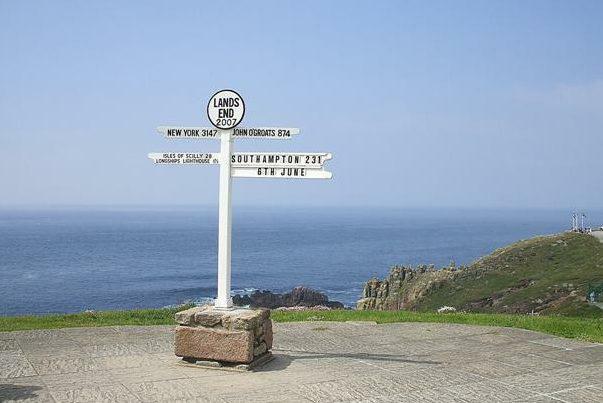 Revered as one of the ultimate cycling challenges in main land Britain, the aim is to cycle from the southern most tip at Lands End in Cornwall all the way to the northern most point at John O’Groats in Scotland. A measly 1000 miles by bicycle with promise of lots of hills, country pubs and the great British weather. The route averages out at around 60 to 80 miles per day, which means between 5 to 7 hours in the saddle. Needless to say, she has been hard at work in preparation for the challenge. 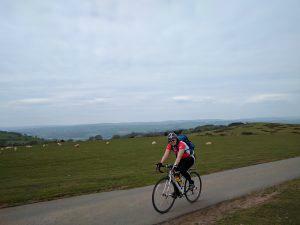 She has completed several sportives and bike rides of varying distances, not only adding miles in the legs but also contributing to her main goal for 2017, the Round the World challenge. Laura is undertaking this challenge to raise awareness and funds in the battle against dementia. Visit the Remembering Not to Forget charity website for more details.